We all or most of us in metro cities live kind of a modern life where we have many automated things like appliances, ATM, productions lines or many other things. Medical technology has made such a breakthrough that it has discovered cure of almost any disease you get. We have advance transportation medium like super speed trains, flights which had helped people discover this world with much ease. Along with such advancements, we tend to forget one major thing i.e. modernization of food habits or healthy living using modern technologies. If you tend to ignore improving food habits, there remains no point in modernization of your lifestyle. Modern lifestyle also includes intake of not just food but consuming a right combination of nutritious food which shall also help boosting body immunity. Ignoring of such thing results sometimes in obesity which becomes a lifetime negativity of a person and not so appreciated in modern lifestyle. Again keeping fruits and vegetables and other stuff fresh is another tedious task which commonly most people face at home. 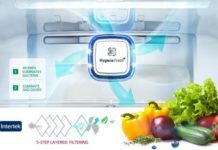 This is because having not-just a refrigerator at home shall do the task but we require now-a-days a smart and intelligent machine which may keep freshness in your food intact and preserve nutrients in them, so that you can preserve food for a longer period. Please Note: I generally do not endorse any particular brand, but it is just like when LG Optimus G Pro and Samsung Galaxy S4 has supremacy on android phones, Nokia Lumia 920 has supremacy on windows phones, same way LG has the supremacy in providing best technology among refrigerators. When you need air to pure and water to be fresh for living a healthy lifestyle, then why compromising with food? Storing mood and keeping it fresh and hygienic is what we need most and for keeping it intact, LG refrigerators comes equipped with HEALTH GUARD™. The major functionality of it that it helps retaining freshness and nutritional value of the food by keeping it in a hygienic condition so you can enjoy it the way it is intended. Working of HEALTH GUARD although may look simple, but it is not really that simple at the back. 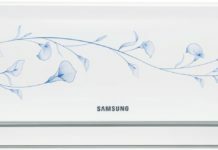 It’s 4-Step air purifying system which continuously ventilates the interiors and destroy 99.99% of bacteria. How does HEALTH GUARD™ Unique 4-Step Air Purifying System Work? It is also coated with LG Patent Material (CT1789: Lactic Acid Ferment Extract) which is certified to eliminate 4 types of bacteria commonly found in refrigerator. How does Health Guard ™ PROTECT YOU FROM 4 harmful bacteria? 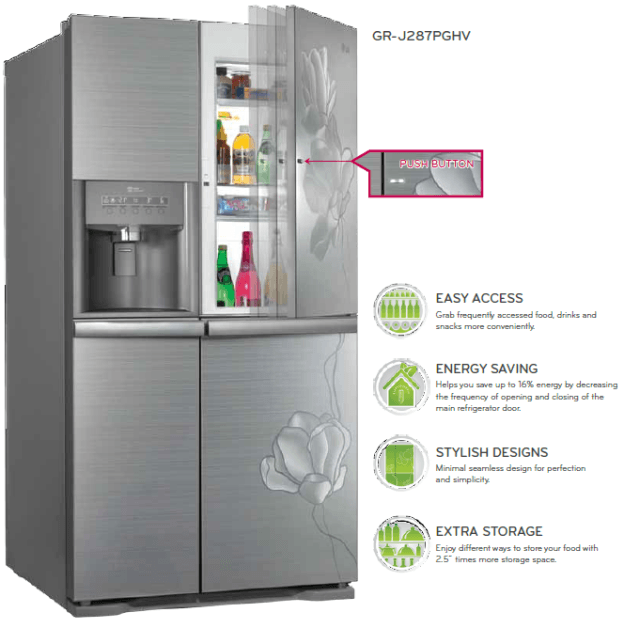 Also in case if you want to have a style statement in your refrigerator too, these days manufacturer comes up with Wonder door with Push Button system, which not only provides easy access to your favorite food and drinks but it prevents cooling loss caused by often closing and opening of door too. 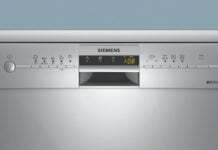 It also helps saving energy and provides 2.5 times more storage space. Do you also find mixing of smell of food odd? 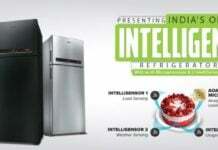 Obviously it would be, so LG came up with solution by offering option of independent evaporator in each compartment. This system guarantees that there shall be no mixing of food smell and this also helps lowering of energy consumption as we have separate cooling cycles because of independent evaporator. If some vegetable or fruit happens to say in your fridge for more than 3-4 days, chances are high that it may start emitting bad odour and the food may start decaying because of bacteria. 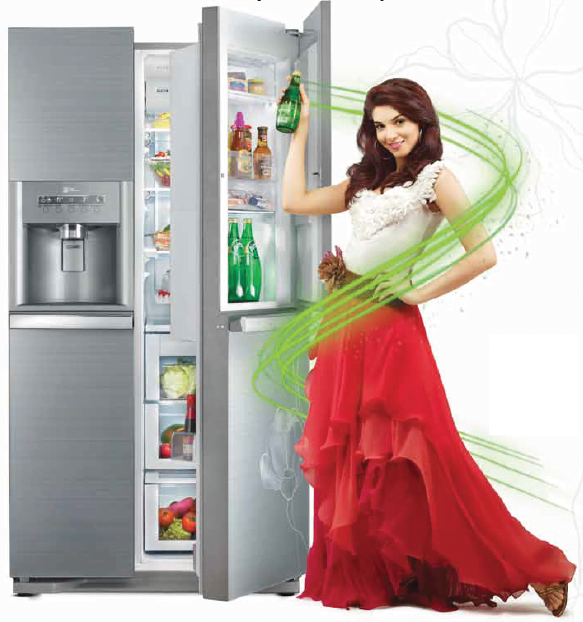 So, it order to tackle this, unlike conventional refrigerators, LG refrigerators comes with Green Ion Door Cooling technology (selected models only), which preserves a uniform temperature through various ducts throughout the refrigerator and keep fresh and pure air inside it and it also helps preserving nutrition and your food say fresh for much longer period. How Green Ion Door Cooling Technology Works? 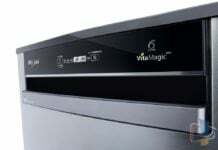 Does your lifestyle demands some extra space in freezer area? 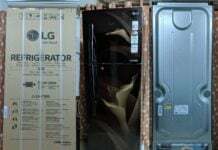 Do you find ICE maker consuming much portion of it and you get less space for storing other stuff which requires deep freezing with proper spacing so that the smell don’t get mixed up. 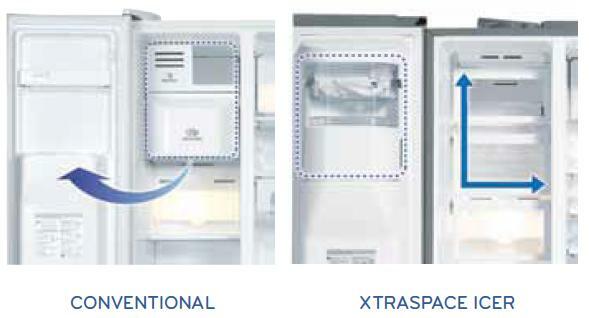 LG XtraSpace Icer is the solution for this, in which ICE makes is mounted on the door which helps increasing freezer area by 10%. Also it becomes easy to check amount of ice left and removable ice buckets brings an ease to clean them easily. Keep Food without Worrying, No Matter How Warm it is? water by simply pressing one button. 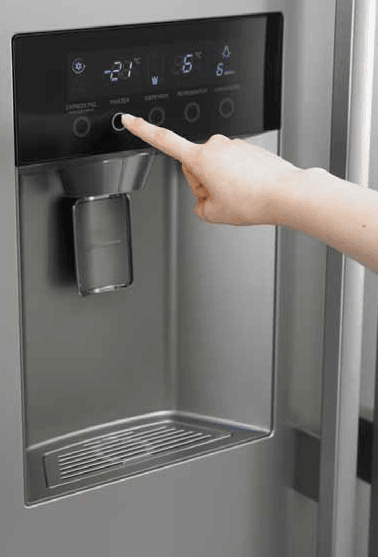 Even though many companies provides this feature but LG took one step ahead by giving tall water dispenser which allows you to fill larger vessel with just a touch. No wonder, competition in market brings so many fruitful and useful things for consumers and this is one of a great example for it. In case if you have observed, all side-by-side refrigerators now comes with hidden hinges which gives elegant looks to the refrigerator. Detailing and improving even such small things brings big impacts on competitors for improving their products in best possible manner. 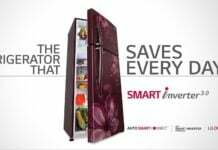 How can i forget about mentioning Evercool Technology which is LG exclusive currently and one of my favorite feature which one must have in their refrigerators if you used to face frequent power-cuts. LG Evercool refrigerators are the only refrigerators which keeps your food and water cool upto 6-7 hours without any power input. You can read about in more detail at above given link. With so many uses and providing a long list of useful features to consumers, refrigerators now-a-days plays an important role in your modern lifestyle and helps you living a healthy life in present and future. What are your thoughts about this and how refrigerators has played an important role in improving your lifestyle, let discuss in comments.